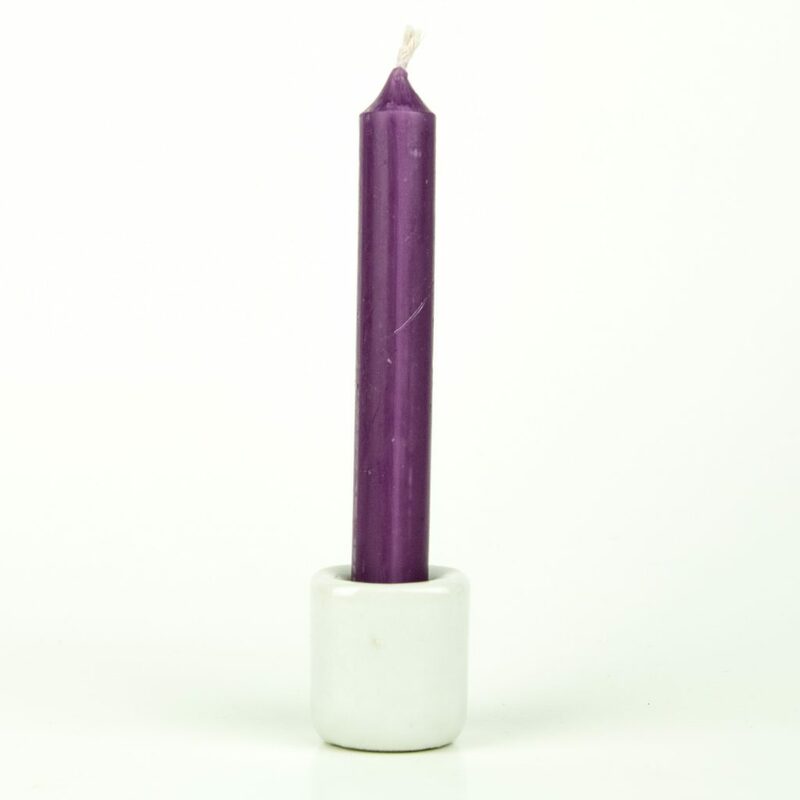 View cart “Light Purple Stick Candle” has been added to your cart. Opalite, not to be confused with opal, is a simulated stone made with a resin of Dolomite, Fluorite, and metal to give it a unique set of vibrations. Its vibrations surround you in the feeling of freedom and eternity. It helps one to soar above any limiting beliefs and access their unlimited potential. Opalite awakens one's free spirit. 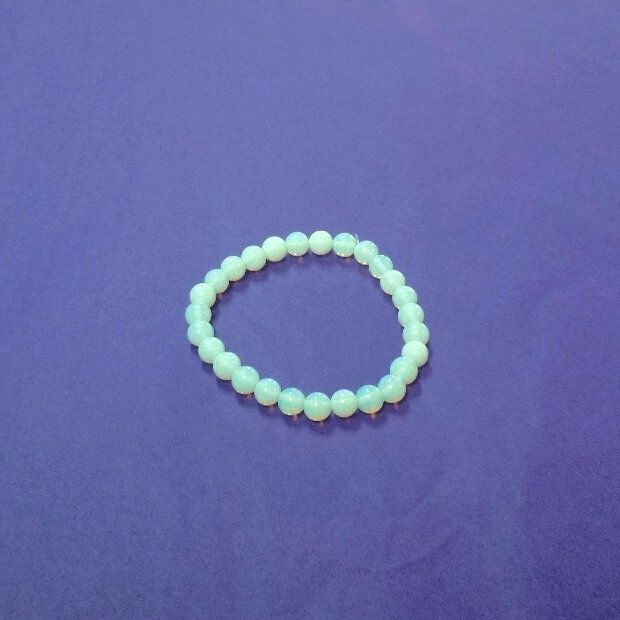 Physically Opalite can help to purify blood and kidneys. It is also believed to stabilize mood swings. 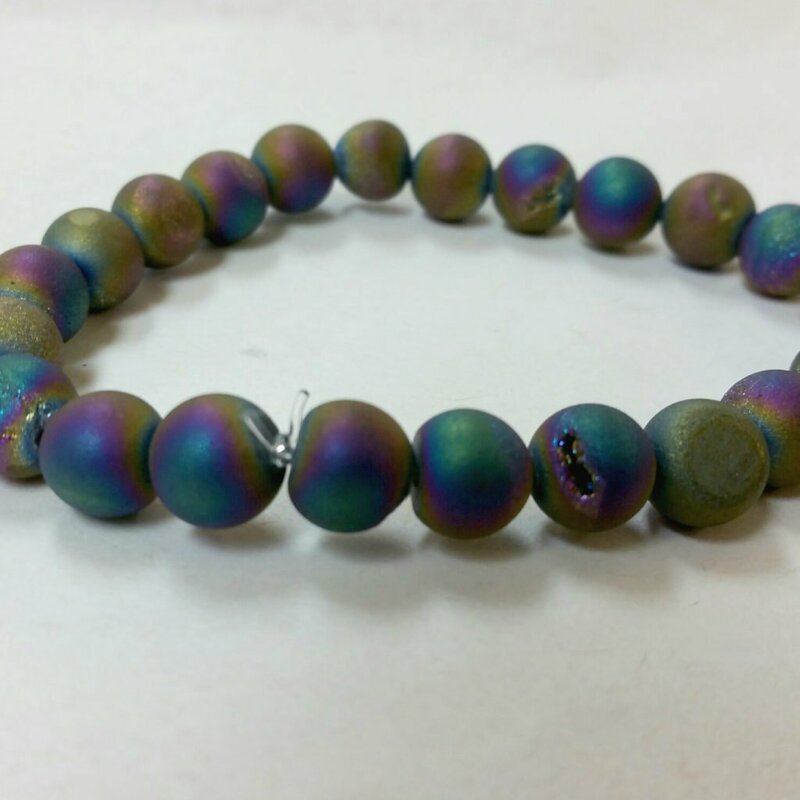 Emotionally Opalite helps to release worries and instills serenity and peace within. 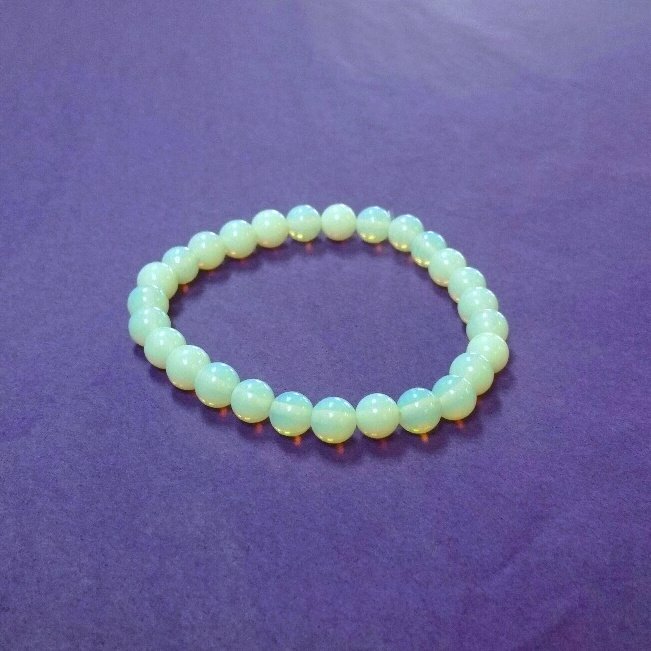 Spiritually when Opalite is placed on the crown chakra, it enhances psychic abilities. It also is a magnet for all light beings.